Yepp!!! 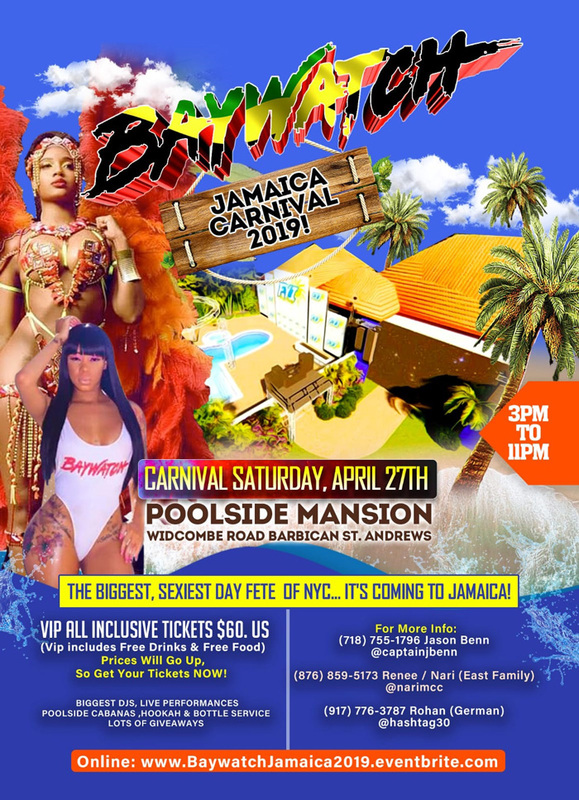 Baywatch Is Going To Jamaica Carnival 2019! The Biggest, Sexiest Day Fete Of NYC... It's Coming Jamaica! General Early Bird $30. US Tickets Available Now!